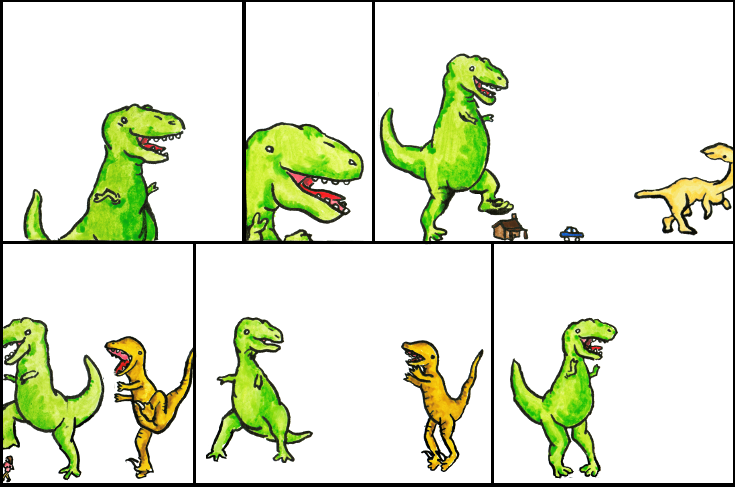 Dinosaur Comics - January 15th, 2010 - awesome fun times! –Stupid Science, thinking it has all the answers to all the questions! January 15th, 2010: Start reading it at breakfast and you'll be seducing someone special with it by dinner! THE LANGUAGE OF THE SEA. I'm sure you've heard about the earthquake that affected Haiti, the poorest nation in the western hemisphere. It's done a lot of damage too, and thousands have lost their lives, while thousands more have lost their homes and need shelter.